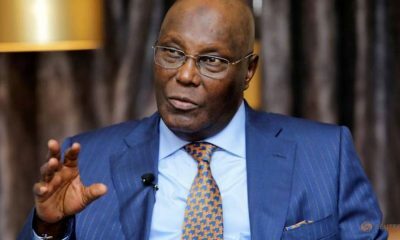 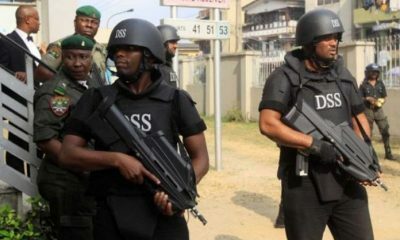 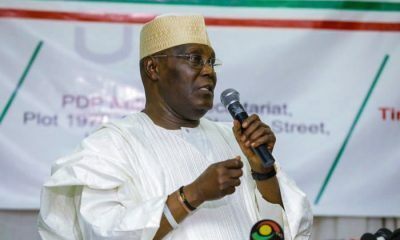 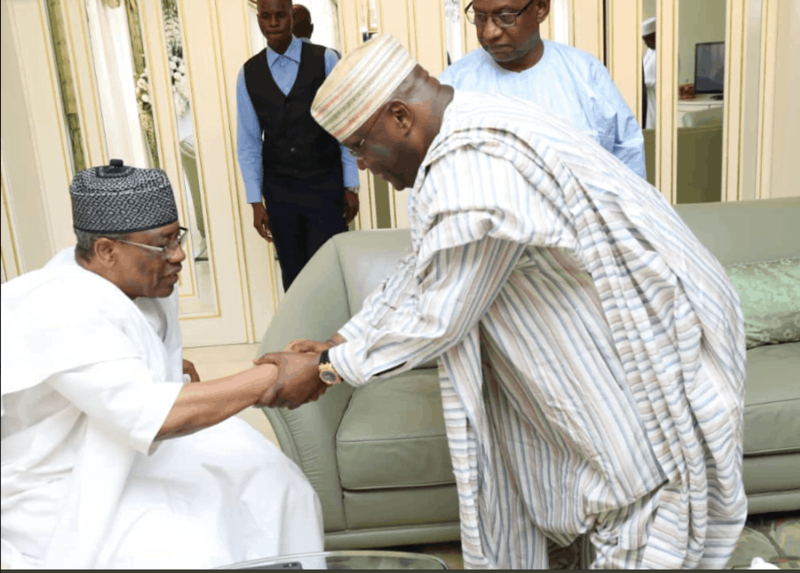 Former Vice President and a Peoples Democratic Party presidential aspirant, Atiku Abubakar, on Thursday visited two ex-military Head of States in Minna, Niger State. 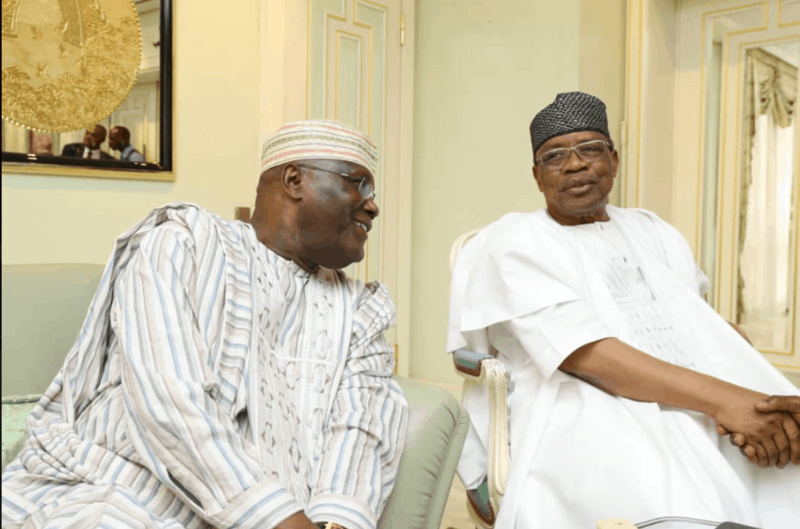 Atiku met with the Waziri of Adamawa, Ibrahim Badamosi Babangida, IBB, and Abdulsalami Abubakar. 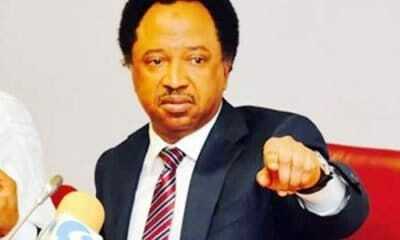 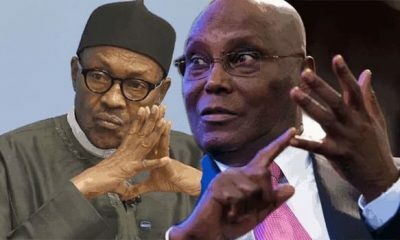 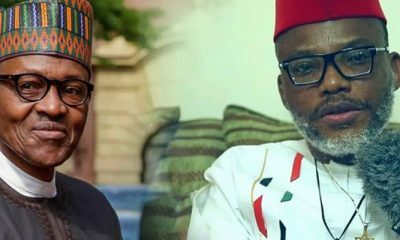 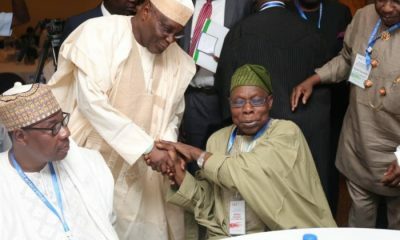 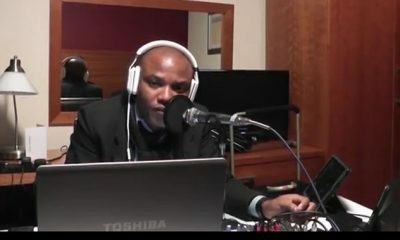 The meeting between Atiku and the two former rulers was disclosed by his spokesperson, Paul Ibe via his Twitter handle. 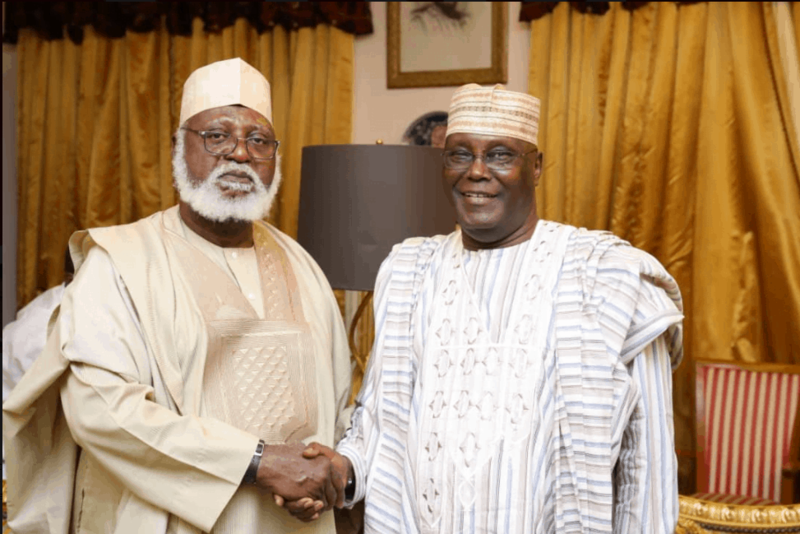 “H.E @atiku at courtesy visits to former military Heads of State, Gen. Ibrahim Babangida and Gen. Abdulsalami Abubakar #AtikuInMinna,” he tweeted.